The American private equity group Sun Capital, which owns the V&D department store chain, is to join last ditch talks between the V&D board and some 20 landlords on Tuesday night. The meeting was organised by real estate broker Cushman & Wakefield in an effort to build a bridge between the company, which wants a four-month rent holiday, and its landlords which are demanding payment. Officially the meeting is not about saving the company, but the Volkskrant says it appears to be a last-ditch attempt to save the Dutch department store group from going under. Last week, V&D said it was asking its landlords for a four-month break in paying rent and a structural cut in the rent of its 63 high street stores to solve its financial problems. 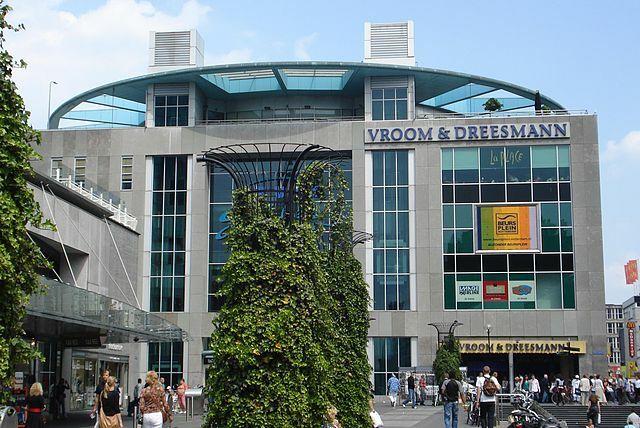 One landlord, IEF Capital, is going to court on Tuesday to have V&D evicted from its locations and other lawsuits are in the works, the Volkskrant says. IEF Capital, which owns 12 of V&D’s locations, has proposed reducing the amount of floor space the department store occupies in return for a cut in the rent. This would involve a retreat to the upper floors in Amsterdam’s Kalverstraat, for example. V&D has rejected this. Later on Tuesday it emerged V&D had paid the rent of the Amsterdam property and half the rent for The Hague, Maastricht and Utrecht locations. But this is not enough to head off the threat of legal action, IEF Capital said. V&D used to own its high street stores but these were sold off when the company was owned by private equity group KKR. In the meantime, 300 members of staff have signed up to a class action suit against the company for cutting wages by 5.8%.